We are pleased to announce the release of the first Ebook from Method Mill, The Behavioral Analytics Cookbook. At Method Mill, we consider using the data your app collects to optimize your UX incredibly valuable and greatly under-utilized. And so for this reason, we decided to write this Ebook. So what is the secret to unlocking the value of this data? 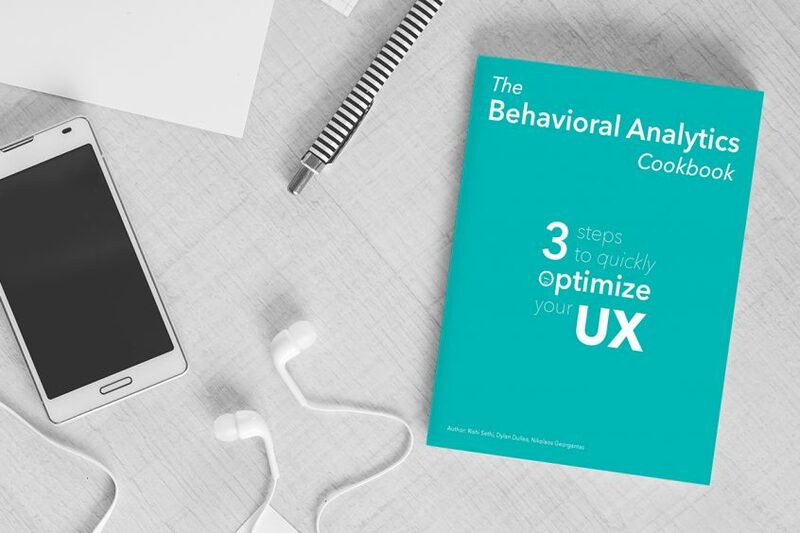 Behavioral Analytics, an untapped domain for product managers with huge potential to change and grow your business immeasurably – without spending a single dollar on marketing. Our goal, is that after reading this Ebook, you would walk away feeling more confident in using the wealth of data that your app provides to grow your business. For your FREE copy of The Behavioral Analytics Cookbook visit our website at www.methodmill.com or download here.